Dr O'Neill joined the practice in 1988 and is the Senior Partner. His areas of special interest include palliative care and care of the elderly, and he has been involved in research into dementia. Dr Hay is a full time partner and joined the practice in 1991 having spent her training period there the previous year. She has responsibility for diabetic care within the practice and other areas of interest include palliative care and medical education. She is also the partner responsible for handling any complaints received by the practice. Dr Fawcett joined the practice in 2002 and currently works 7 sessions a week in the surgery. He is one of our GP Trainers who supervise and mentor our training doctors (Registrars). Dr Fawcett runs the drug addiction / substance misuse clinic. Dr Fawcett is a member of the LMC (Glasgow Medical Committee) and the Scottish General Practitioners' Committee of the BMA. He has a special interest in Medical Ethics. Dr Kidd joined the practice in 2008 and works 6 sessions a week. Since joining us she has developed our new Implanon fitting service. She also has the role of GP Trainer, joining Dr Fawcett and Dr Hay in supervising our Registrar GP's. Dr Holms joined the practice in July 2013. She works 7 sessions a week in the surgery. Dr Holms has a wide range of medical experience, with special interests in patient safety and prescribing practices. 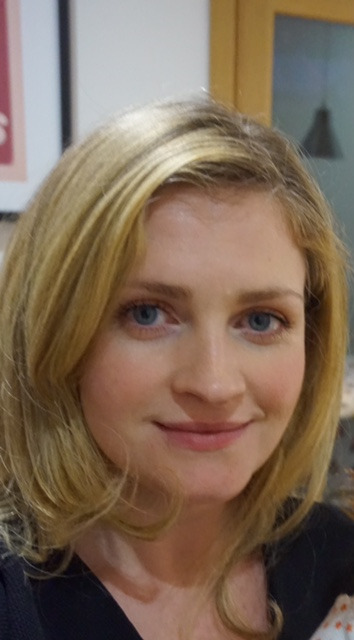 Dr Gilsenan completed her training in Midlock Medical Centre and joined us as a 6 session partner in September 2014. Dr Gilsenan looks after the Child Health Clinic and carries out all the 6 week baby checks. Dr Gilsenan also has responsibility for supervising any Medical Students on placement within the Practice. Dr Gilsenan also has an interest in care of the elderly and visits the Care Homes we cover weekly. Dr Currie completed his training in July 2014 and joined us as a partner in September 2014, he currently works 8 sessions. Dr Currie has an interest in care of the elderly and is one of our lead GP's for the Care Homes we look after. Dr Bisset is a long term locum working 5 sessions a week at the surgery. 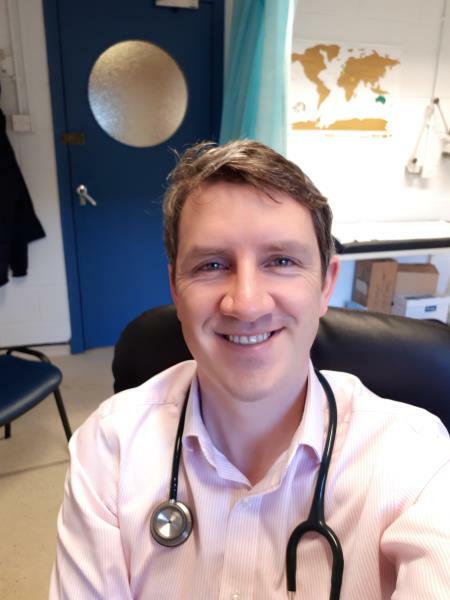 Dr. Beggan is our current GP registrar. He will be with us until he completes his training in August 2019. GP registrars are qualified doctors who have chosen to specialise in general practice. You may be asked whether you would be willing to have your consultation with Dr. Beggan videoed as part of his training and feedback process. It is a useful educational tool that helps our trainees develop their consultation skills. Should you wish not to have your consultation videoed please let reception know, Dr. Beggan will be pleased to see you with or without the consultation being videoed. Diane is our senior practice nurse. She coordinates the care and monitoring of our chronic conditions such as diabetes, asthma, heart failure, hypertension, epilepsy and many more. If you suffer from one of these conditions we will be writing to you on an annual basis to come in for a health check up. Please book an appointment whenyou receive these letters so that we can discuss how best to care for you. If you are new to the practice please let the doctor or nurse know if you have a chronic illness to make sure that you are added to the annual check up lists. Eilidh is our treatment room nurse covering all aspects of treatment room. Eilidh also runs the travel clinic so if you are planning to travel ask for a form at reception 6 weeks before you travel andf Eilidh will arrange to see you for advice. 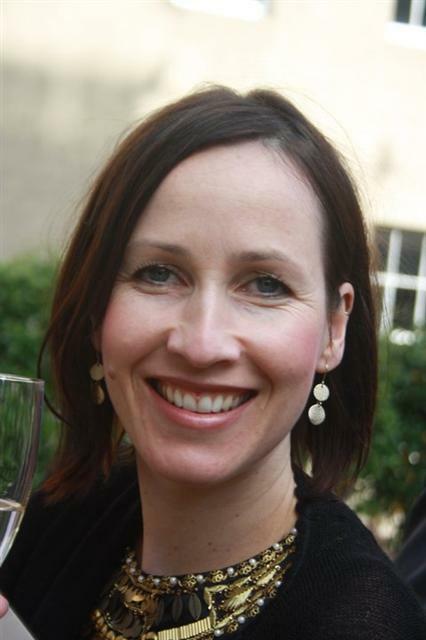 Rebecca has been the Practice Manager at Midlock since August 2014. The nurses provide a comprehensive package of nursing care to housebound patients in the practice and those recently discharged from hospital after serious illness. They are also very involved in caring for patients with terminal illnesses. They often have nursing students or other nursing colleagues working with them who may accompany them on visits. The District Nursing team are based at Elderpark Clinic so if you require to speak to the district nurses contact them on 0141 232 7134. The health visitors have an office in the surgery and also at the Rowanpark Clinic and can be contacted by phoning 0141 276 8845. Anne attends our Tuesday drug clinic and offer support to patients with drug addiction issues. She is based at the Govan Area Community AddictionTeam and can be contacted by phoning 0141 276 8740. Phil is our Community Links Practitioner. Phil will work one-to-one with people to help them address various issues, such as social issues, that affect their health. He can help people to find and access various activities, services or sources of support and advice around the local area or further afield. Just ask the GP, nurse or receptionist to make an appointment and Phil would be happy to meet you. Lesley Reid is a dietician working at the surgery on Wednesday mornings. Lesley can see you for help and advice with anything related to your diet. If you wish to see her please ask for an appointment at reception.